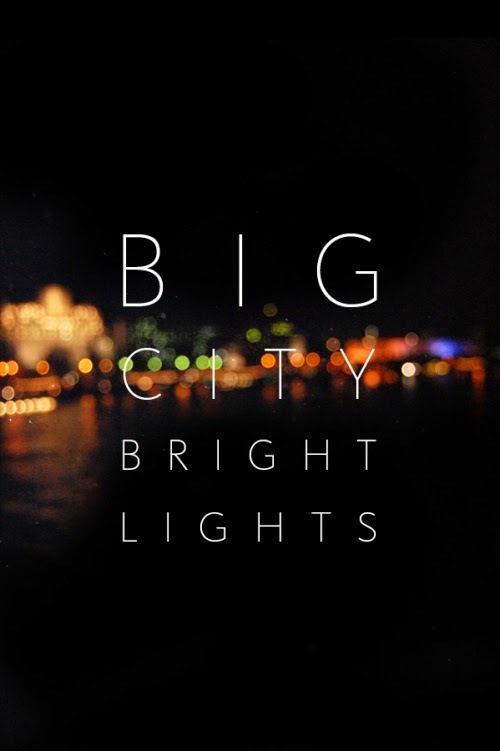 Styled BUY Divya: Bright lights big city. 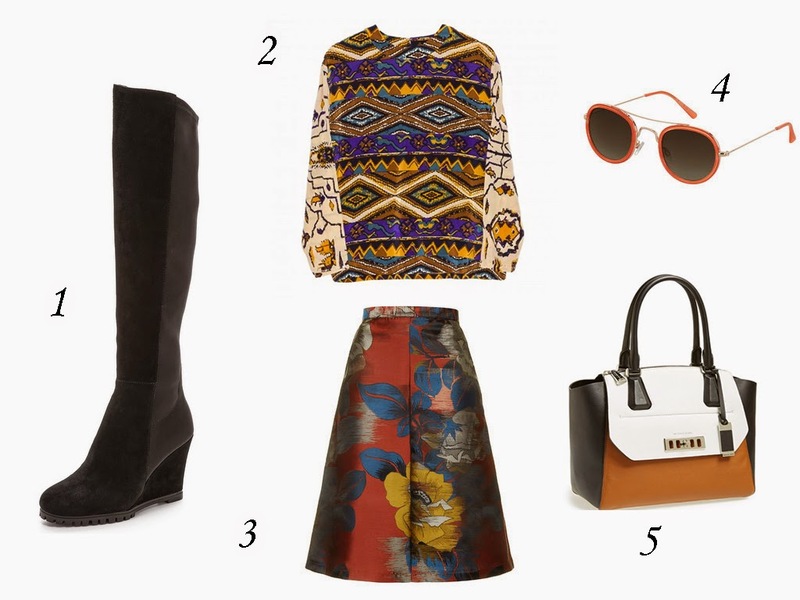 Patterns and print, day to evening. The perfect look to carry you through your day and into evening looking polished yet on trend. 1. Tall wedge boot 199 USD. 2. Patterned jumper 77 Euro. 4. Orange shades 16 GBP. 5. 3 tone carry bag 47729 INR.